When a family member dies, there are a host of legal steps that need to be taken within a short period of time. 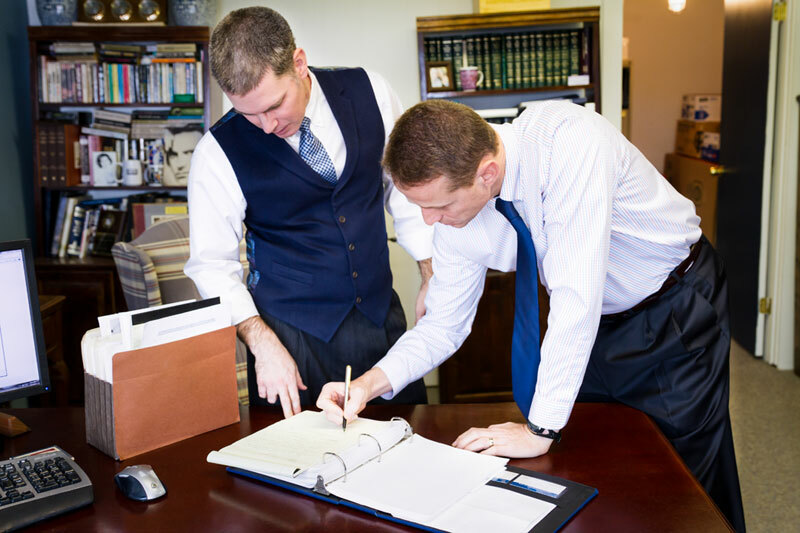 We help our clients manage the convoluted probate process at during this time of grief and loss, and work to ensure the process goes as smoothly and efficiently as possible. Probate is the process whereby a decedent’s assets pass to the beneficiaries, either through a will or trust, or intestacy (dying without a will). In addition to the probate court filings and possible proceedings, some of which may be contested, there can be a number of trust and estate tax filings to make as well. We are familiar with both the legal and emotional challenges involved, and welcome the opportunity to help your family through this complex and trying time. © 2017 Simmons & Ortlieb PLLC.